mu Space Corp founder and CEO, James Yenbamroong. 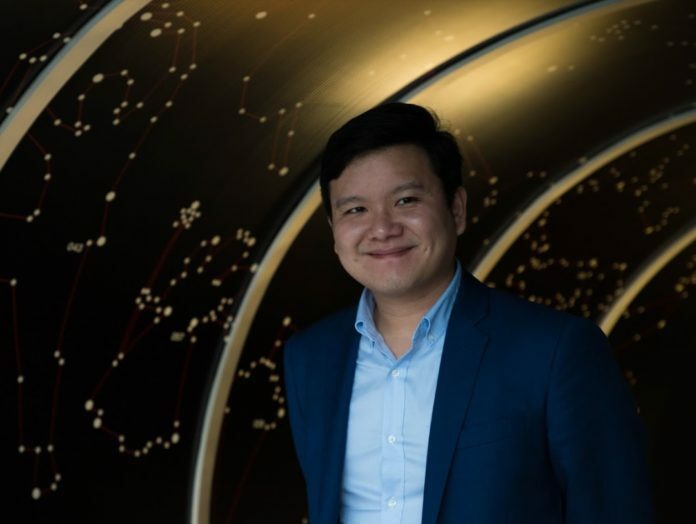 Image courtesy of mu Space Corp.
James Yenbamroong revealed today his plan to establish a venture unit in 2019 in a move to go international and to create opportunities other than in satellite communications. According to a report from investment firm Space Angels, about US$ 3.9 billion (THB 127 billion) of private funds worldwide have been invested in 2017 in commercial space companies. Of that investment, venture capital fund accounted for 40% or US$1.56 billion (THB 51 billion).